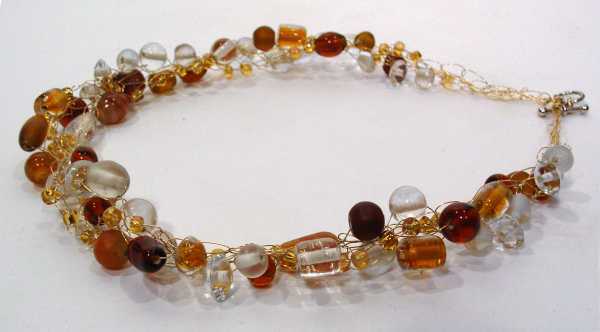 Vickie Howell is a mother, designer, writer, spokesperson, on-air personality, and DIY Lifestyles expert with a focus on the Needle Arts and creative parenting. 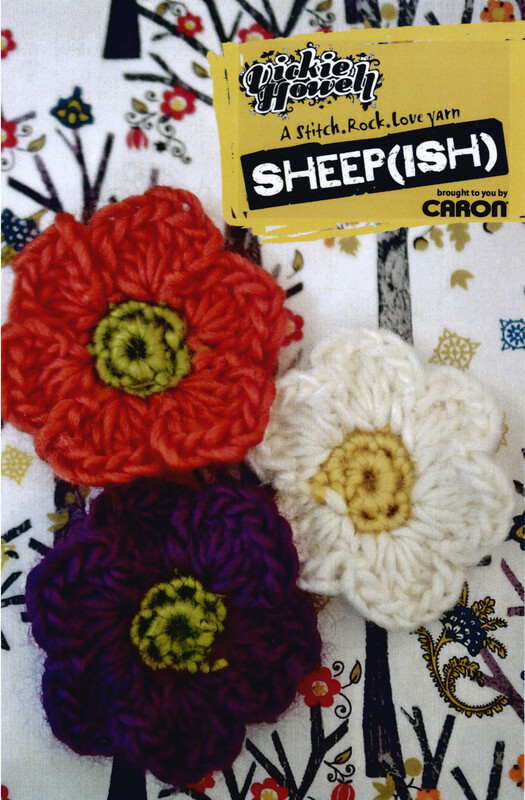 She’s also Caron International’s Celebrity Spokesperson with whom in 2011 she launched Sheep(ish), the first yarn in their co-branded line. 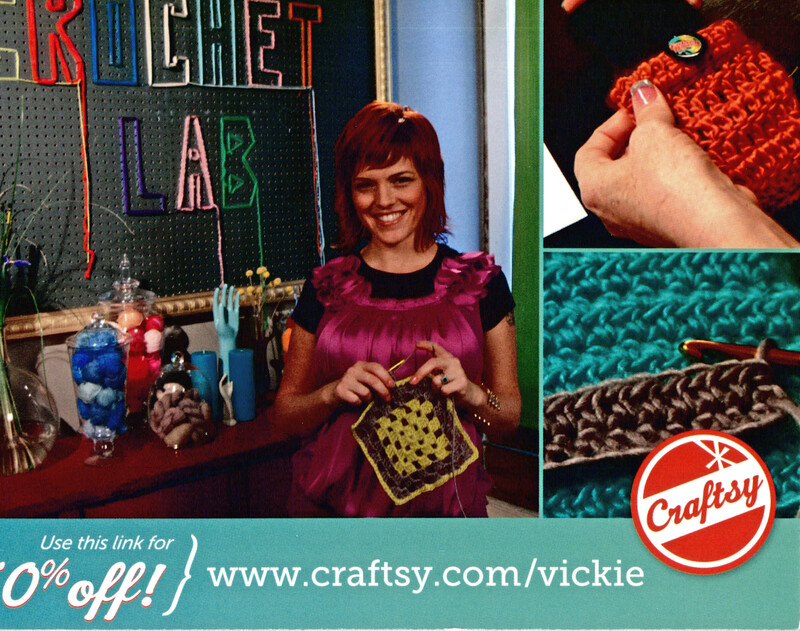 Vickie Howell in her Crochet Lab.